Kay Rhoads is a native Iowan who has spent her professional life as an administrator of programs and services at the state women’s prison. Much of her writing reflects the challenges and struggles of women who have not had the encouragement or opportunity develop a vision of their potential. 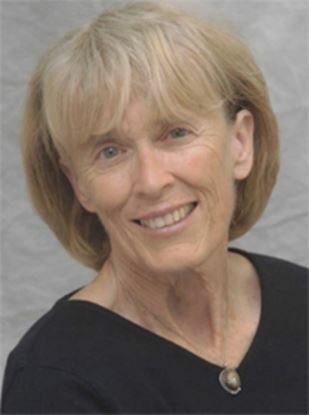 Kay has had plays produced in many cities in the US including her home town of Des Moines and has publishing credits from several anthologies and play publishing companies.